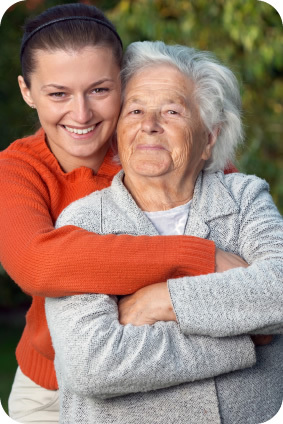 Generations Care Agency Ltd is a Chesterfield based company with over 25 years experience in the care profession; we are here to aid various departments within the health service and private clients. Our service users are those who, because of increasing age or disability, find it difficult to cope with domestic responsibilities and their own personal care needs. Whether it’s an occasional visit for companionship and household cleaning or daily assistance with practical tasks like washing, dressing and help at mealtimes, our flexible packages are carefully customised around the specific needs of the individual service user. Whatever the frequency and level of involvement from our care workers, Generations Care aim to ensure that it is consistent, appropriate and a rewarding experience for the service users. © 2017 Generations Care Agency Ltd All rights reserved.